A £150,000 scheme to improve safety on a stretch of a busy Aberdeenshire road will take place next week. 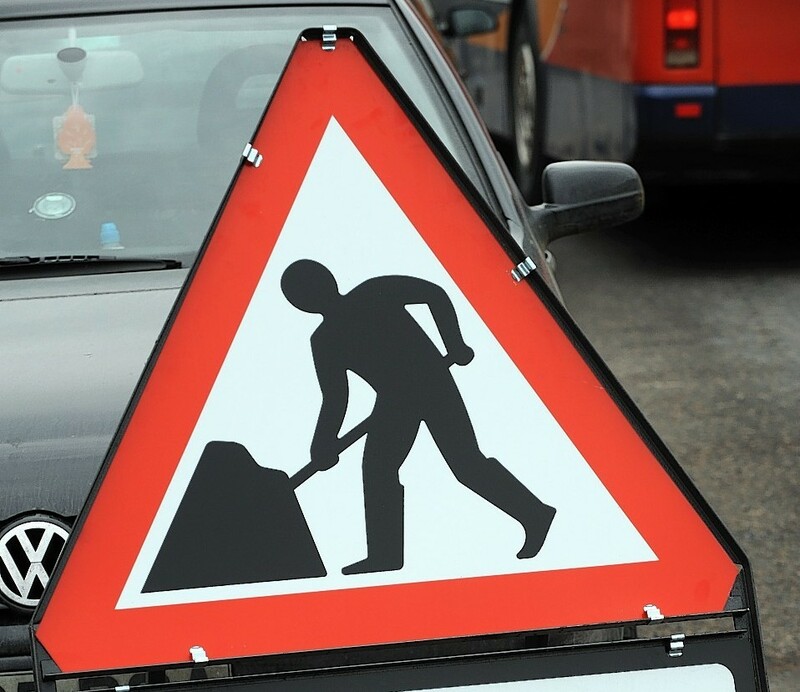 Overnight work is planned on a half-a-mile section along the southbound carriageway of the A90 Aberdeen to Dundee road, from the B974 Marykirk junction to North Water Bridge. The project will begin on Monday and continue between 7.30pm and 6.30am over the next four nights, with the intention of creating a “smoother and safer” carriageway. There will be lane closures in place on the carriageway and a 10mph convoy system each night. Bear Scotland’s north-east representative, Andy Thompson, said: “The £150,000 overnight project will address any potholes or other road defects in the carriageway. “The traffic management is essential to ensure the safety of our workforce as well as road users. “We’ll do all we can to complete the works as quickly and safely as possible. The section of the A90 is estimated to be used by about 11,000 motorists every day. The scheme is expected to be finished by Friday morning, though workers will return for one night the following week to replace lining and studs along the route.